Make sure your project has all of the Automation technologies that fit your Industry. 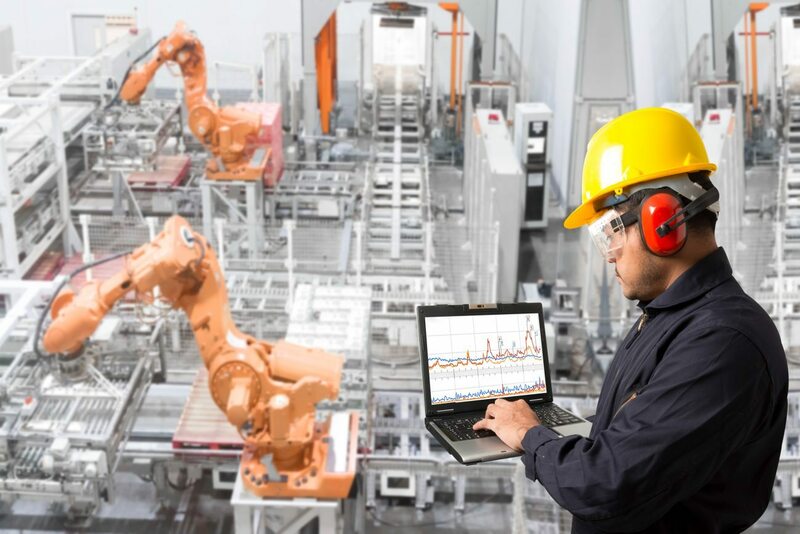 More and more, companies today require manufacturing and processing facilities that are fully integrated in terms of automation and control systems. 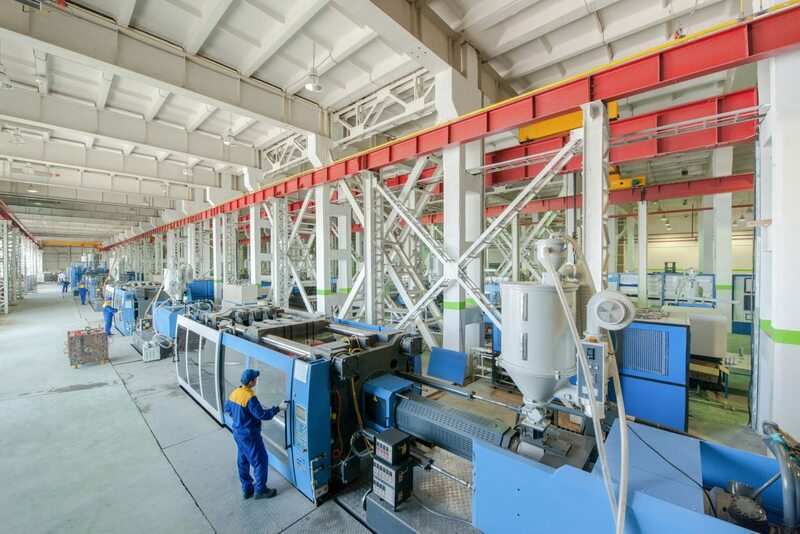 CDMG provides specialized services to engineer, specify, integrate, and install automation and control systems for a broad range of manufacturing and process applications. From concept to completion, our automation professionals work collaboratively with our process, mechanical, and electrical disciplines to provide seamless project delivery within the given schedule and budget parameters. Delivering excellence with the latest automation and control systems requires up-to-date knowledge and experience. The CDMG team has proven expertise with the most state-of-the-art systems, so we can handle any automation and control application.